Did you know Drover's Choice Saltbush Lamb gets its award winning flavour straight from grazing on the Native Australian Saltbush plant? 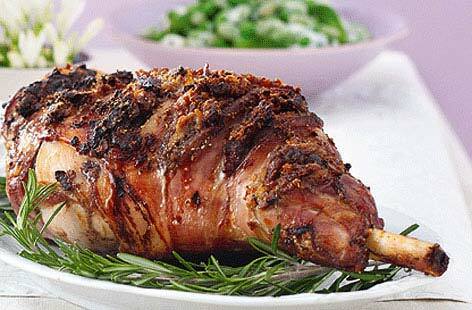 With it's lean, juicy, tender flavour, you will know you are getting the freshest home delivered Saltbush Lamb ready to impress your dinner guests! Watch as they go wild over the clean, crisp eating sensation that is our wonderful Drover's Choice meat. Prepare a roast leg to be the envy of all your friends. 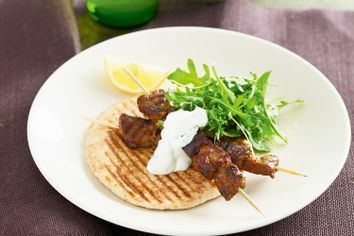 Add some simple and fantastic spice to your life with this easy to make meal.